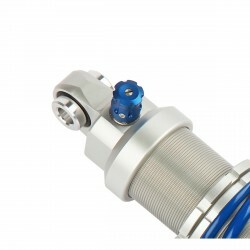 The EMC SportShock 1 for Integra 700 is a tri-tube shock absorber with low pressure gas volume compensator. Its construction is optimized to improve on-road comfort for the driver and his passenger, constantly, whatever the road conditions. 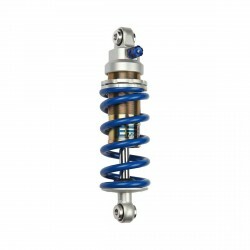 EMC installs the springs according to the load conditions indicated by the customer. 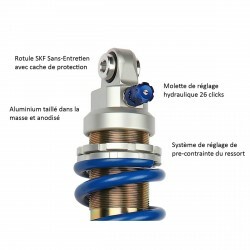 This product is a real plus for your bike and improves your comfort. 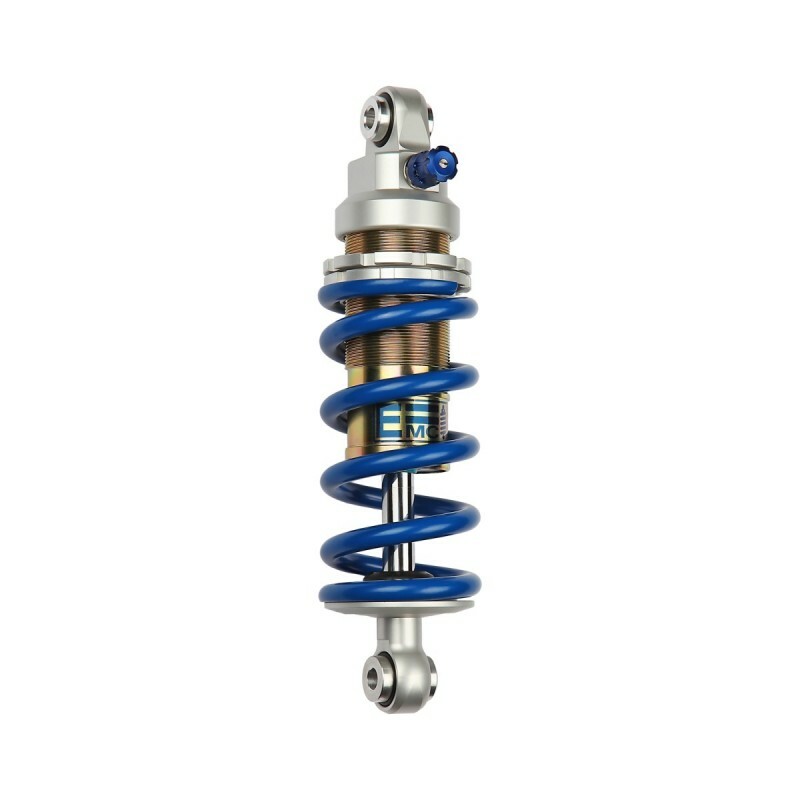 This option replaces the traditional adjustment of the spring (nut) by a hydraulic system which makes the use more ergonomic and fast (adjusting wheel on frame or on the shock absorber).